German extrusion machine maker Reifenhäuser Group has taken over EDS GmbH, an international supplier of high-end extrusion tools that is a specialist for flat dies with headquarters in Reichshof-Wenrath, North Rhine-Westphalia. 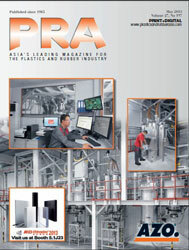 EDS GmbH will operate within the Reifenhäuser Group as a separate independent business unit. 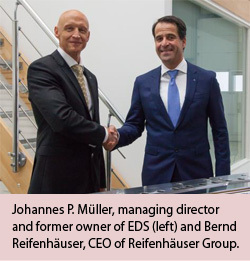 Johannes P. Müller, the previous owner, will continue to run EDS GmbH, together with Uwe Gaedike, Director Operations at Reifenhäuser, who is also responsible for developing the components business of the Reifenhäuser Group. "EDS and Reifenhäuser complement one another excellently when it comes to design and production expertise. As an effective team, we will use and expand on our strengths together," says Bernd Reifenhäuser, Chair of the Management Board. "Both companies have a reputation for close and responsible collaboration with our customers. This means that customers can avail of the expertise and support that they require." With this take-over, Reifenhäuser says it remains faithful to its strategy. To ensure its long-term success, the Troisdorf company strives for technological leadership through in-house developments and the acquisition of know-how in market-relevant technologies. 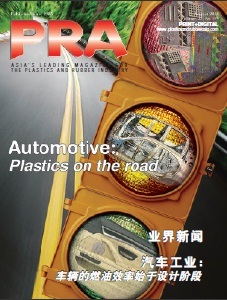 "This take-over perfectly complements our existing expertise in die production," emphasised Uwe Gaedike. "With the latest acquisition we continue to move towards our goal of designing and producing core competencies in-house. Besides machine manufacture, we are positioning ourselves as a leading technological component provider for extruders and dies," says Gaedike about Reifenhäuser's strategy. With the new unit, the design know-how for die and film tools will be strengthened significantly. In addition, Reifenhäuser says it is strengthening the Troisdorf site and making new investments in the manufacture of components. The EDS site in Reichshof will be turned into a technology and service centre for dies.